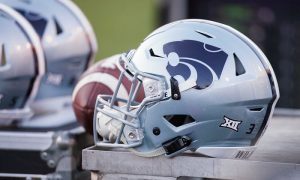 In what as a generally upbeat Saturday afternoon practice and scrimmage at Bill Snyder Family Stadium with new head coach Chris Klieman at the helm, there was some bad news. Linebacker Justin Hughes is going to miss the entire 2019 season with a torn ACL suffered during a recent practice. Hughes played in 11 games last season, including starting the final seven. He finished third on the team in tackles with 56, had seven tackles for loss and two forced fumbles. 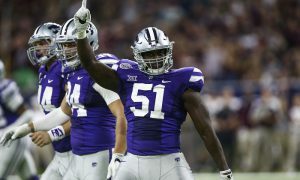 Hughes is a rising fifth-year senior, but Klieman said he expects the linebacker to receive a medical hardship redshirt for a sixth season in 2020. 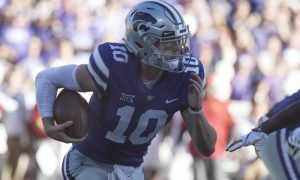 Big 12 Football Mailbag: Who is the Best QB in the Big 12 Conference? 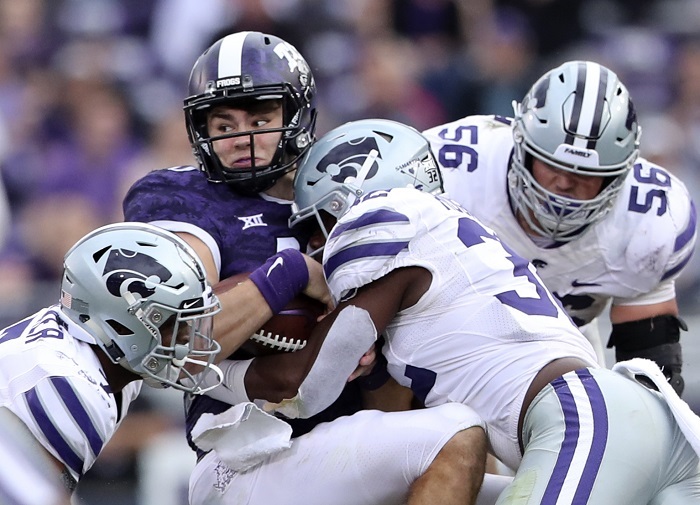 Big 12 Football Mailbag: Is the Big 12 Moving Away from the Air Raid Offense?